Pumpkins were originally found only in America, but now they grow in almost all warm regions of the world Pumpkins are part of the gourd family, they can grow up to 200 kg and are thus among the largest fruit in the world. 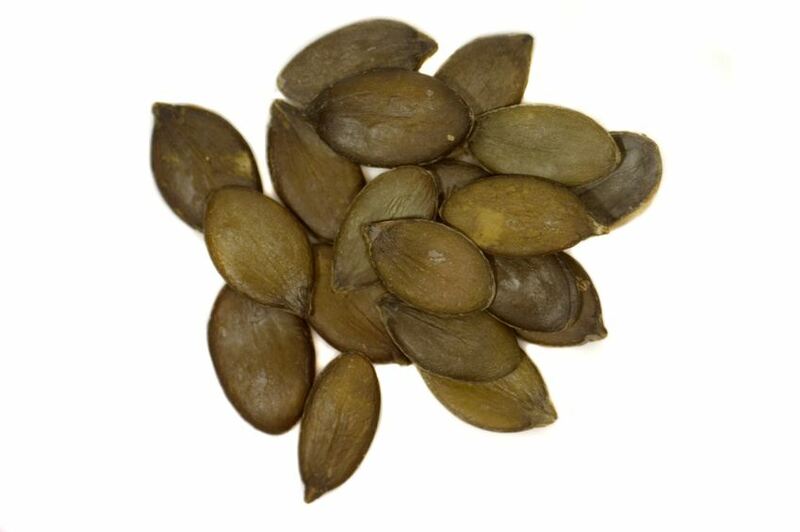 One pumpkin contains about 150 flat oval seeds which are particularly tasty when dried. Pumpkin seeds are rich in mineral nutrients such as calcium, magnesium, iron, selenium, and zinc, the vitamins A, B, C, and E, and enzymes.